The new D3 A-Cat by D3 & Scheurer Design is progressing towards a near launch. 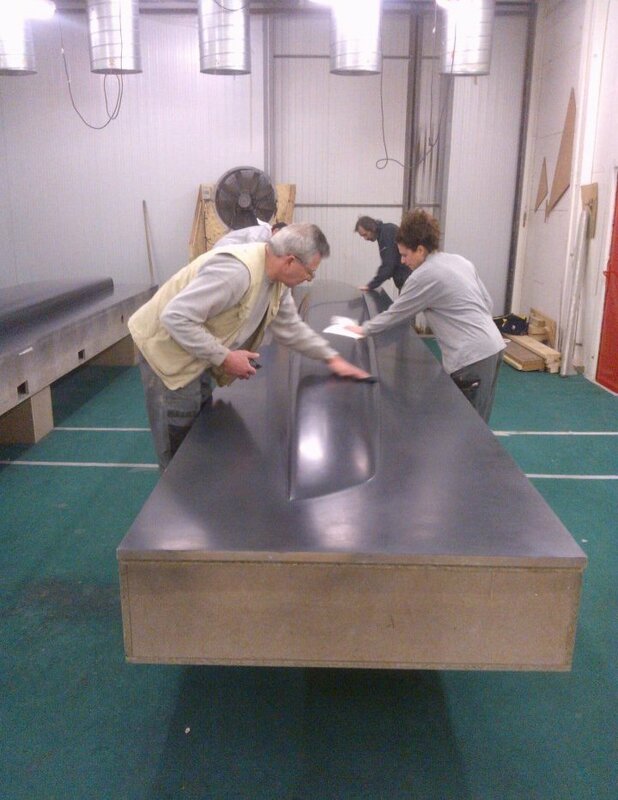 The boat is being built at a renown Frecnch boat yard, http://www.cdk-technologies.com. Ben Moon has been racing quite well past seasons and right now is dominating the US fleet. He will be one of D3 riders for the Europeans.